Welcome to our repair reporting system. To speed up the process, please add photographs of the reported issue where possible. Failure to do so may mean we need to contact you for pictures before we can proceed. We are committed to fixing your problems swiftly. Definition of an Emergency that may require immediate attention. Where lives or health are at risk or there is a serious risk to the property. Permanent repairs may be carried out at a later date – the priority is to ensure safety. Please read the below advice. Please note that you must not authorise repairs to the property or incur any unauthorised expenses without the express permission of the agent unless an emergency handled by you in accordance with the tenancy agreement. The cost of any work authorised by you or someone acting on your behalf conducted without our agreement or in accordance with the tenancy agreement may not be reimbursed. loss of heating or hot water in a house for the elderly. 999 for Police, ambulance or fire service. Numbers and guidance provided where applicable. Customer Care Emergency Helpline policy number for new/insured properties. 24 Hour tradesmen from 118500 or local contractors. Please note our repair reporting system is available on Smartphone, tablet and computer without download. If it’s likely that your property will be empty for a significant period of time, turning off the water is not always sufficient as there is normally still a lot of water in the system which could cause damage. Please advise Knights if the property will be empty for any period longer than 14 days and check your insurance policy as Knights will also need to advise the Landlords of the situation so they can check their insurance policy as a plumber may be needed to drain down the system (water and central heating) to help eliminate this risk. Again, if a property is likely to be empty for a prolonged period, make sure that the Insurer’s obligations are not compromised and advise Knights Property Services as “Empty Property Visits” may be required on a regular basis to provide independent photographic proof that the property has been monitored. 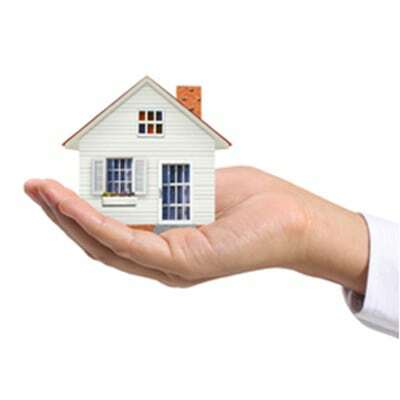 We recommend that you advise your insurers that the property will be vacant and check their terms and conditions. Knights cannot accept any responsibility or liability should any problems arise from frozen pipes or advice given.